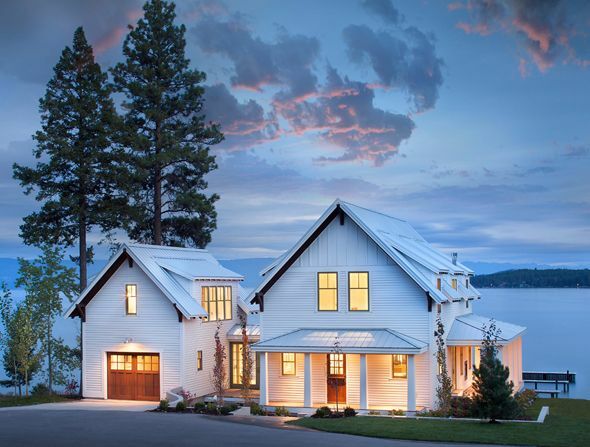 Find your country dream home: Which one is your favorite among these 6? A farmhouse style home is appealing for a number of reasons. 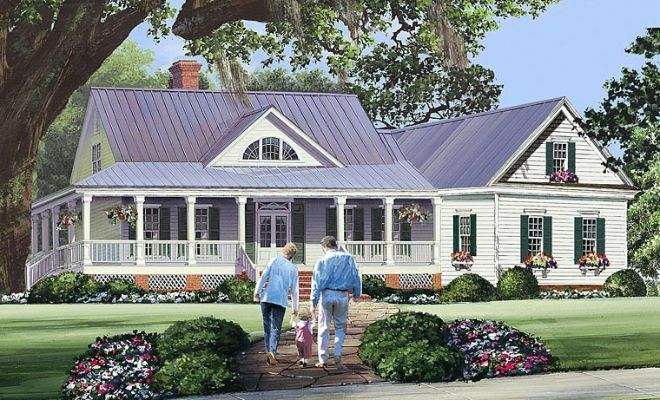 They usually feature a large front or wraparound porch, originally designed to help cool the interior of the home, but are now used for outdoor entertaining. The open country kitchen is the heart of the home, and there's always plenty of big gathering areas for relaxation and quality family time. The farmhouse is casual, functional and comfortable. Ready to plan your own? 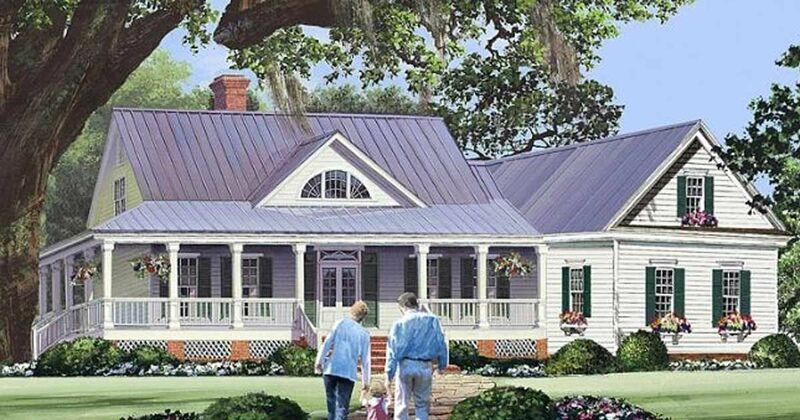 Take a look at the six farmhouse plans below and pick your favorite! If you're ready to purchase one of them, simply click on the title link. This traditional farmhouse is ready for a growing family. The single level layout welcomes you in with a dining room separated by columns and a vaulted great room with a fireplace. The kitchen is open to the great room and connected with a large breakfast bar island. 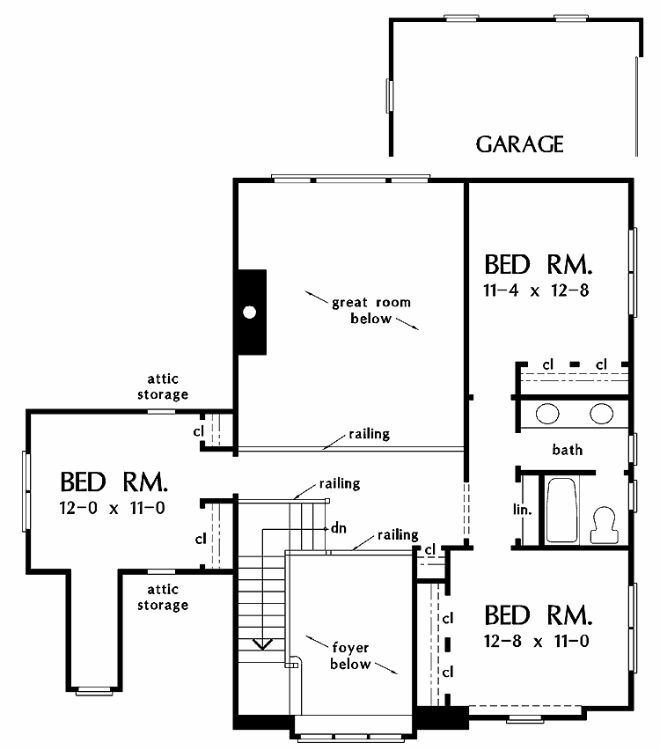 The master bedroom is privately located on the left side of the house, with the other two bedrooms on the right side. 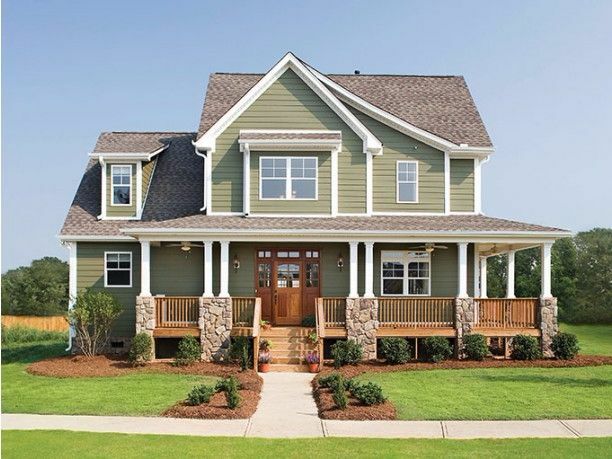 This charming house plan is under 1,000 square feet and perfect for your small living dreams. The main floor is efficiently designed with an open concept. The step-down living room, spacious dining room, and the kitchen are all connected. Upstairs is the master bedroom and a small guest room. 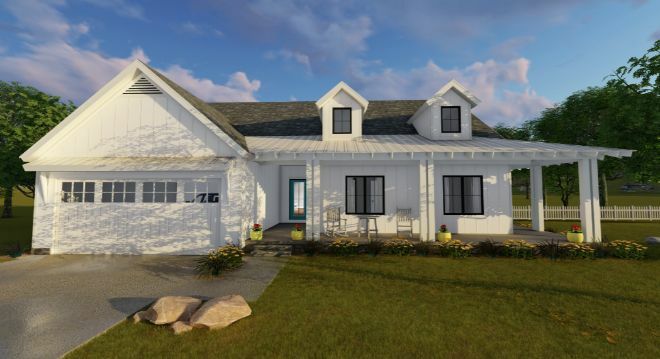 This simple yet gorgeous farmhouse has a partial wraparound porch and a modern open layout. 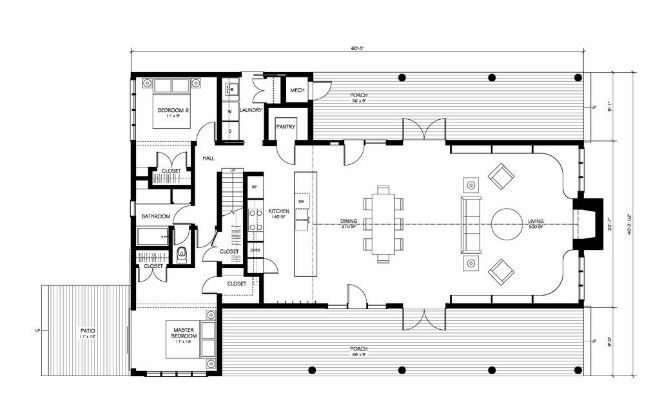 The main floor features the living room dining and kitchen. The kitchen has an island with room for three bar stools. 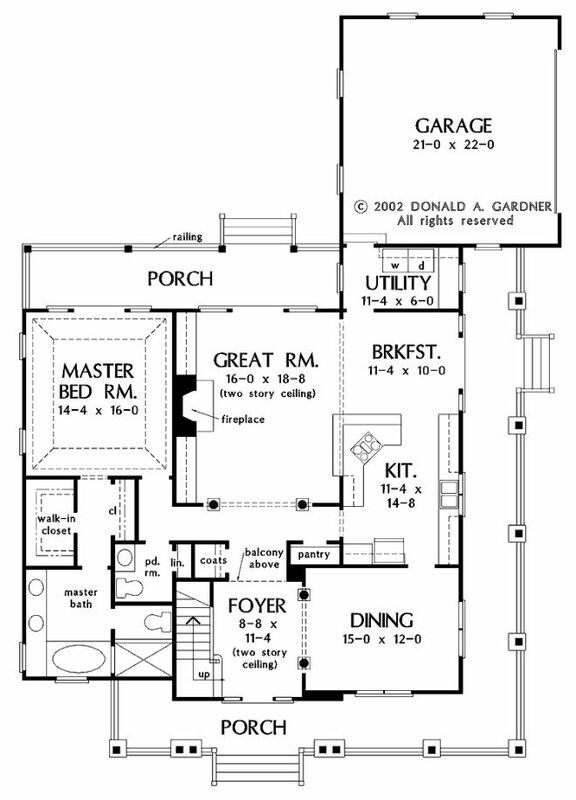 Upstairs you'll find the master suite plus two additional bedrooms. A bonus room option is available above the garage. 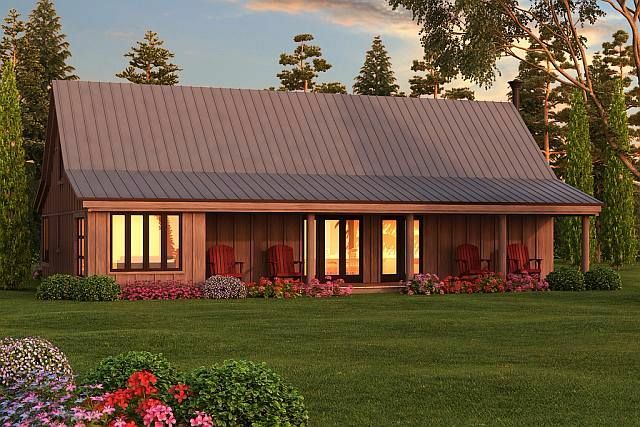 A big covered porch with metal roofing wraps around the front of this modern farmhouse plan. Inside, a huge vaulted and beamed ceiling covers the kitchen, dining room and great room. The master suite is located in the back of the house, and two family bedrooms with walk-in closets are at the front of the house. 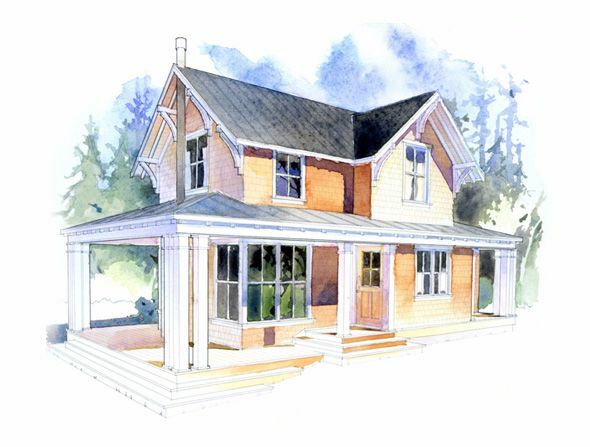 The beautiful wraparound porch on this house is accented with stone and wood columns. The interior features a two-story foyer and a gallery hall that opens to the great room with a fireplace. 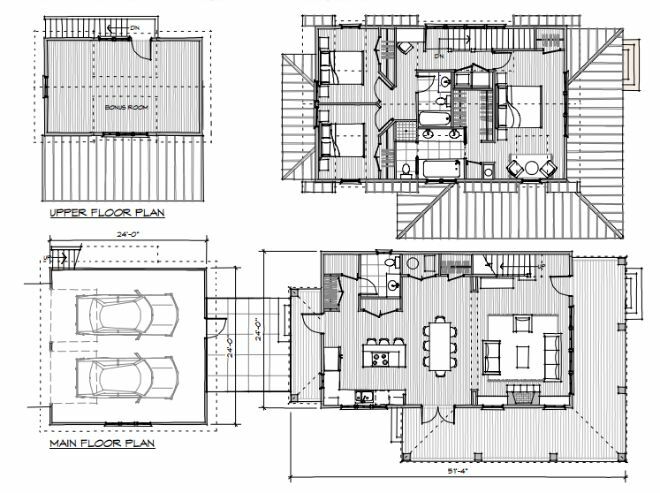 The master suite takes up the entire left wing of the plan with its enormous private bath and double closets. 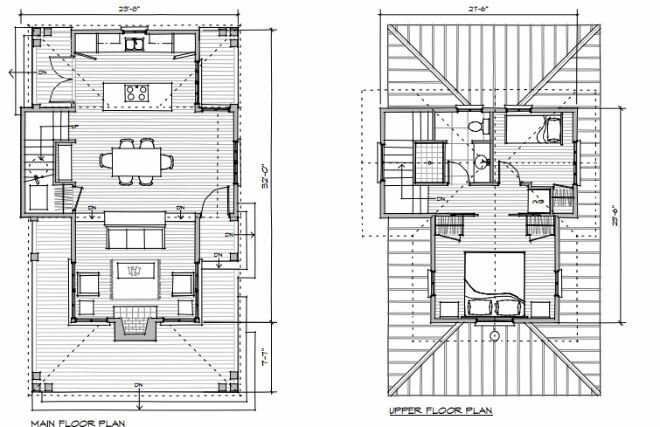 To the right of the plan, the spacious kitchen is connected to a formal dining room and a cozy breakfast nook. Upstairs, you'll find three bedrooms and a bathroom. This barn-inspired farmhouse is minimalist and unique. 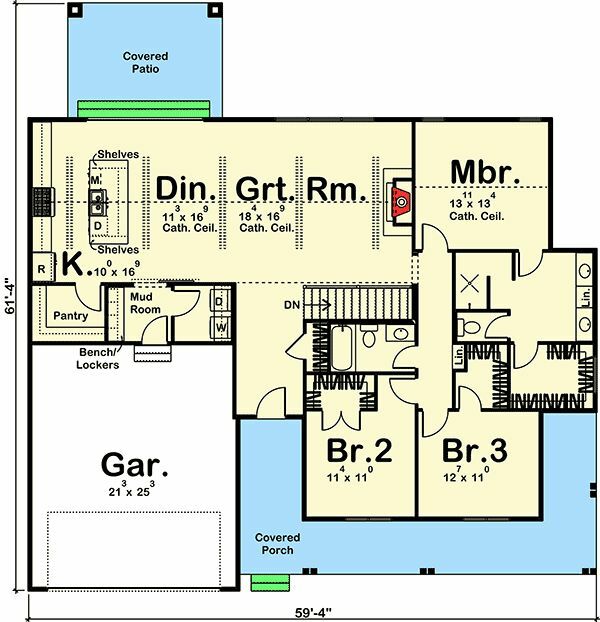 Most of the floor plan is taken up by the spacious open concept area that includes the living room, dining room, and kitchen with an over-sized island. Two porches on both sides of the home are perfect for outdoor dining and entertaining. 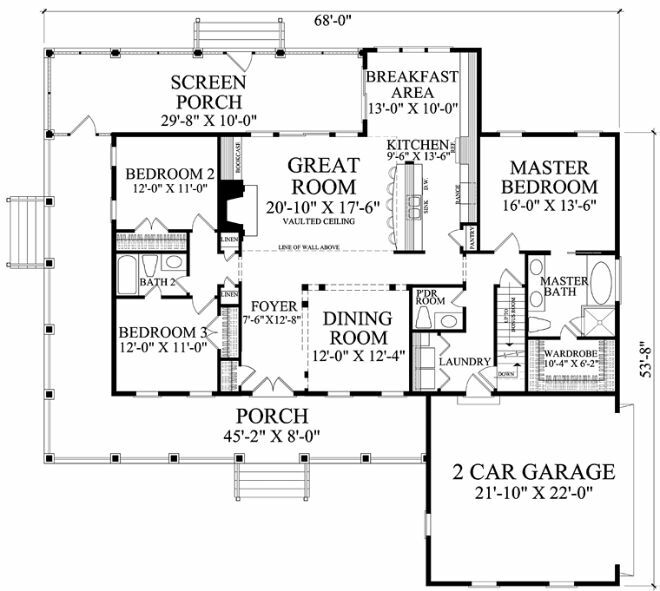 Two bedrooms are on the left side of the home. Which is your favorite? Let us know, and make sure to share this list with your friends!